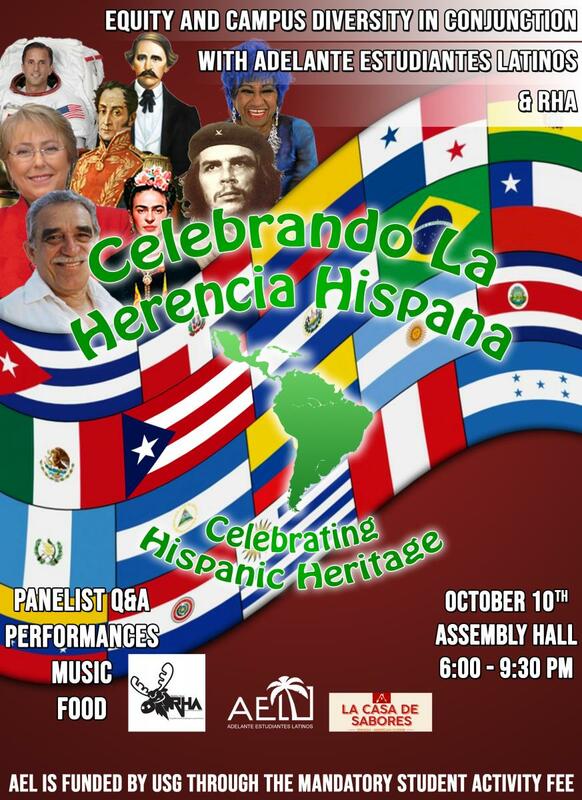 Held every September, the intent of this month-long celebration is to educate and give the Buffalo State campus exposure to the heritage of the Hispanic/Latino community.  Activities are held in various locations on campus and are free and open to all students, faculty and staff, alumni, and community members. Previous activities have included a social media campaign, student performances, and panel discussion.